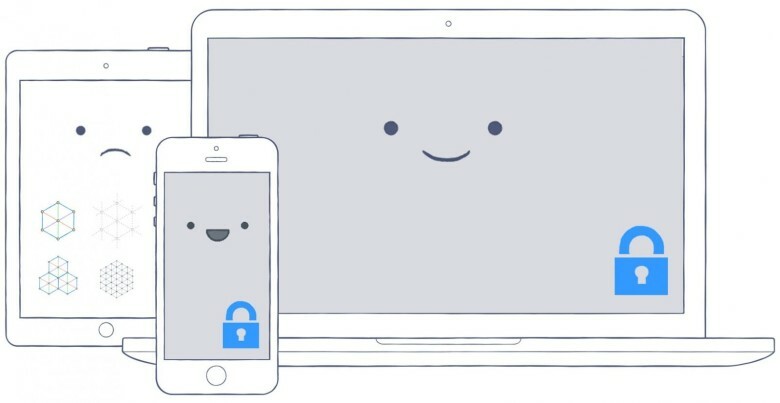 It could be a lot harder to access your Dropbox files if you don’t pay for a Plus subscription. Basic (free) users can now connect the service to just three devices at any one time. You’ll need to upgrade if you want to add more. Pandora is finally catching up. 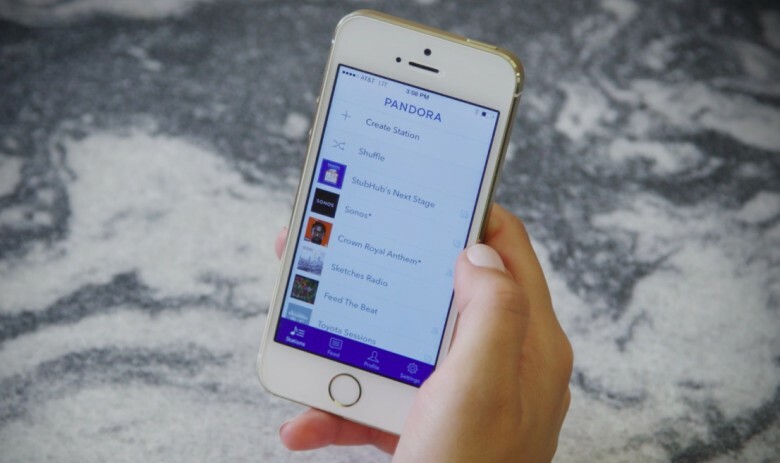 In an effort to keep up with rival streaming services like Apple Music, Pandora is finally giving users the ability to choose the music they want to listen to with a Pandora Premium subscription priced at $9.99 a month. This week: the iPad Air 2 reviews are in, and not everyone’s feeling the love; Cult of Mac spends a day with Apple Pay; Yosemite and iOS 8.1 Continuity features delight; a potential cure for the painful #6PlusPinch; some welcome changes rumored for Beats Music; and we wrap with our favorite movie trilogies of all time on an all-new Get To Know Your Cultist. Titter your way through each week’s best Apple stories! Stream or download new and past episodes of The CultCast now on your Mac or iDevice by subscribing on iTunes, or hit play below and let the chuckles begin. 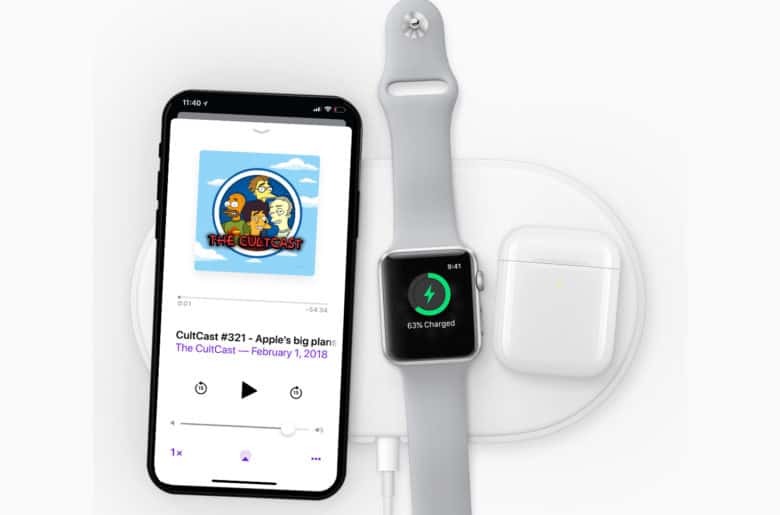 It’s no coincidence—your love for Apple and their pretty little gadgets was Steve Jobs’ master plan, and on our newest CultCast, we’ll tell you how did it. Plus: Bendgate might be overblown, but where there’s smoke, there’s fire; we love our iPhone 6 Pluses, but dear lord, they’re huge… And finally, Jony Ive gains a counterpart in Apple’s newest Industrial Designer. Chuckle your way through each week’s best Apple stories! Stream or download new and past episodes of The CultCast now on your Mac or iDevice by subscribing on iTunes, or hit play below and let the chuckles begin. Our thanks to Backblaze for supporting this episode! Backblaze online backup is Mac Native, unlmited, unthrottled, uncomplicated, and only 5 bucks a month. Try it totally free for two weeks at backblaze.com/cultcast.